Maiseys Bakery was establshed in 1885 and has been trading in Highbridge since 1980, founded by Barry Maisey. Julie Willoughby, Nee Maisey and Steve Willoughby still remain at the bakery today ensuring quality goods and customer care are met daily. 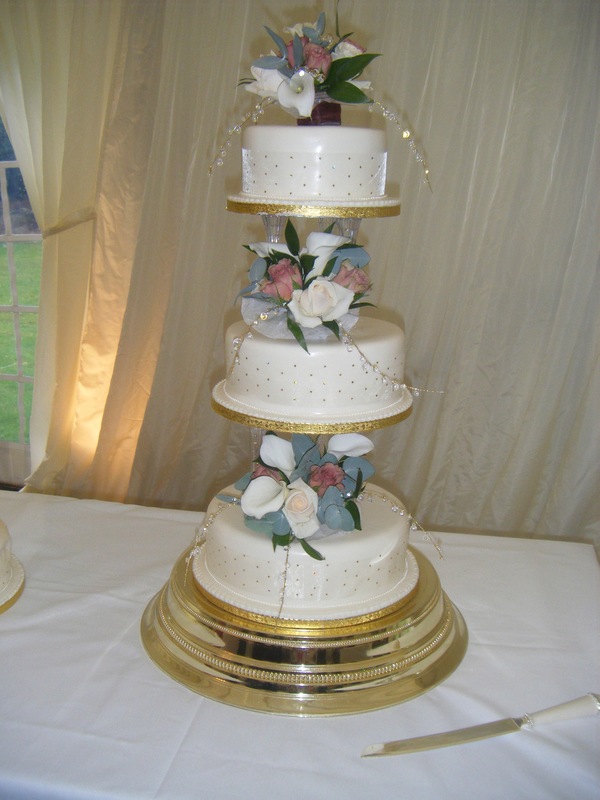 Maiseys Bakery is an experienced confectioner, offering celebration cakes to order. Call for further details. We use high quality flour and bakery ingredients to ensure the product we provide is tasty and fresh. The staff of Maiseys Bakery have worked for Maiseys for many years and have a hands on approach to the day to day running of the Bakery, ensuring the highest of standards whilst offering a friendly service. We are a retail shop with a fully equipped Bakery, baking for large orders of Bread and Bread rolls. We are also rated by the Foods Standard Agency as "Very Good"